Two years ago, about this time, the “Slaughterhouse” exploded like a bomb my ears. It was an album that does not needed to dig to find … I say, get and shut up, only hear and fill expectations, especially ’cause we are talking about a band that we love. 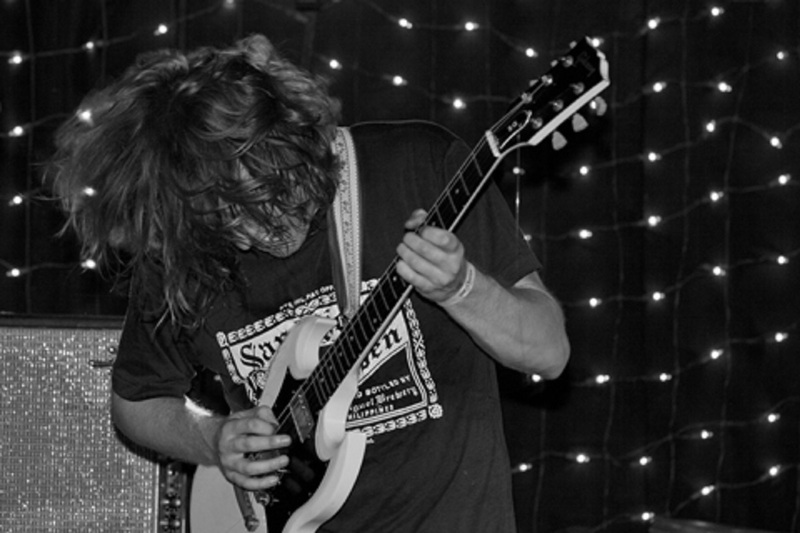 Quickly, then, here is a live performance by fuzz superstars Ty Segall Band live in NYC at Death By Audio three months later Slaughterhouse’s release . 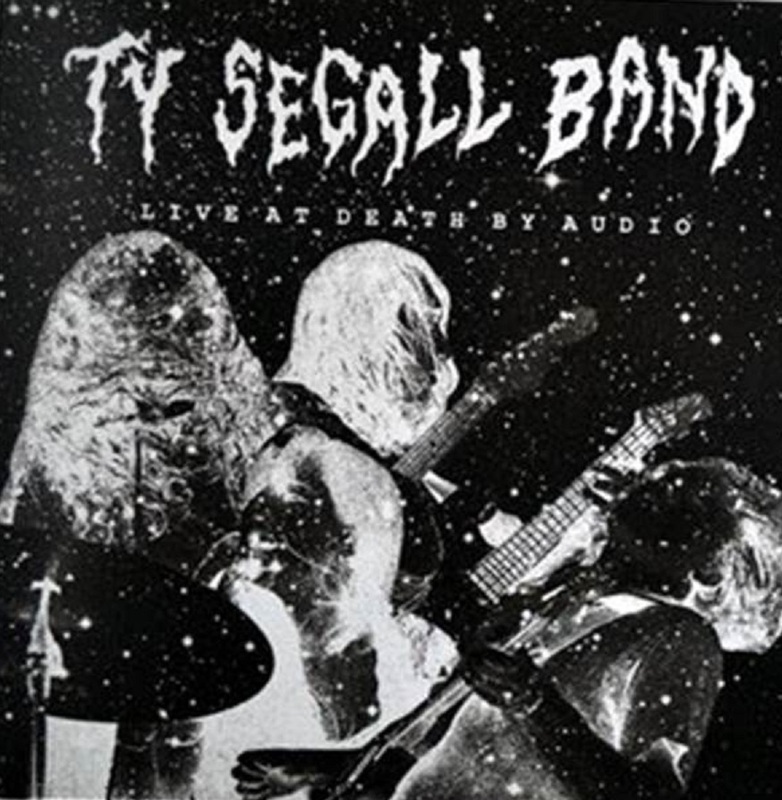 This glorious performance starts with four big scorcher covers , punch of riff-steamroller “Paranoid” and schizoid “Motorhead,” and following with the AC/DC-Hawkinds uppercuts of “Dirty Deeds Done Dirt Cheap” and “Silver Machine” like a bit tour through seamy rock-n-roll underbelly influence on Ty’s career , after all, how many 70’s rock albums are free of fluff? “Bootleg” 300 pressed on white wax. A side has a black blank label and the B side has a white blank label. Thanks for this…Hi..is there any chance you could re-up the bumper TY post all the links are dead. Would really appreciate it.